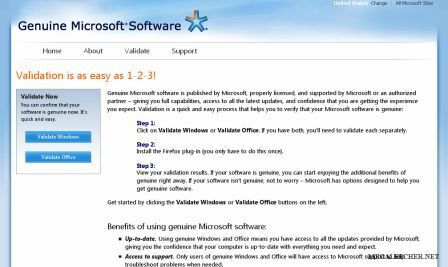 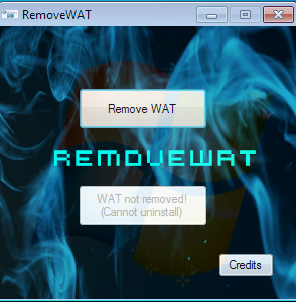 RemoveWAT would be the most popular and easiest to use Windows 7 crack out their, the hack once applied allows pirates to enjoy Microsoft's newest operating-system while retaining genuine status and receiving all updates on an illegal copy of the software. 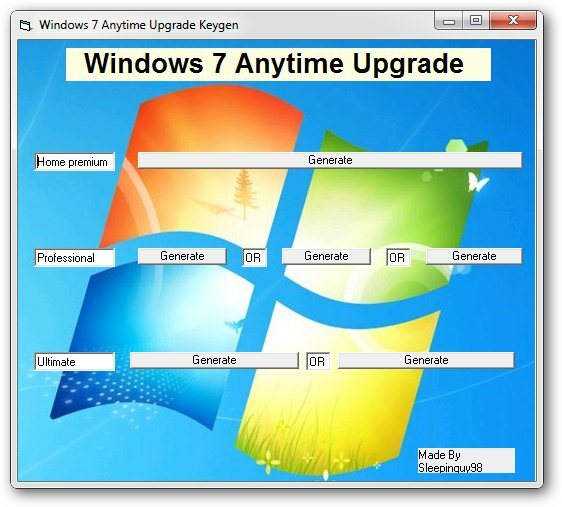 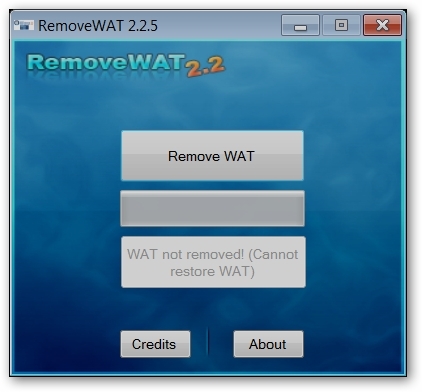 RemoveWAT allows illegal activation of Windows 7 and Windows Server 2008 R2 by completely removing Windows Activation Technologies (WAT) from the computer, the scoop is that the utility has now been updated to v 2.2.5 allowing bypassing of Microsoft's recent anti-piracy WAT update KB971033. 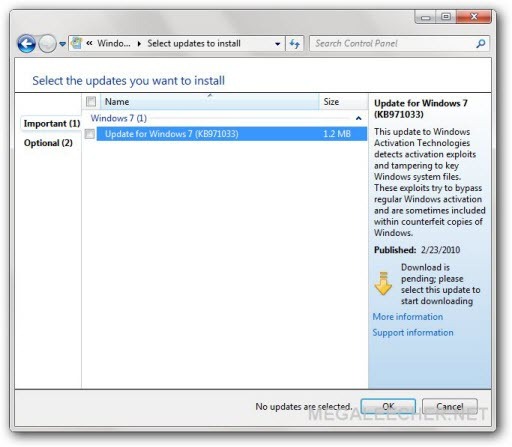 According to the latest changelog the utility now features disabling shutdowns on 90 day trial builds, disables the trial time-bomb in evaluation versions and takes care of KB971033 update even it it's already installed.